Here in the Caribbean, it's definitely not knitting weather outside. Lucky for me, though, it's always knitting weather inside ice rinks, no matter where in the world they're located! With that in mind, I whipped up a chunky cowl for myself, and I'm loving wearing it at the rink. Before I started knitting this cowl, I played around with various stitch designs in my notebook and finally settled on a pattern with three vertical knit stitches and one purl stitch in between them. You can see the way I drew out the pattern in the picture below. I used little Vs to represent the knit stitches and dashes to represent the purl stitches. When I make up my own patterns, I almost always draw a diagram like this before I start knitting. Do you ever make up your own patterns too? If so, do you draw diagrams too, or do you just feel it out with your needles in your hands? Anyway, I named this project after a basic skating move, the three-turn, because I made it to wear during rehearsals, warmup ice time, and general hanging out by the ice (which I do a lot). I picked that particular skating move because it ties in with the three vertical stitches in the stitch pattern. Get it? 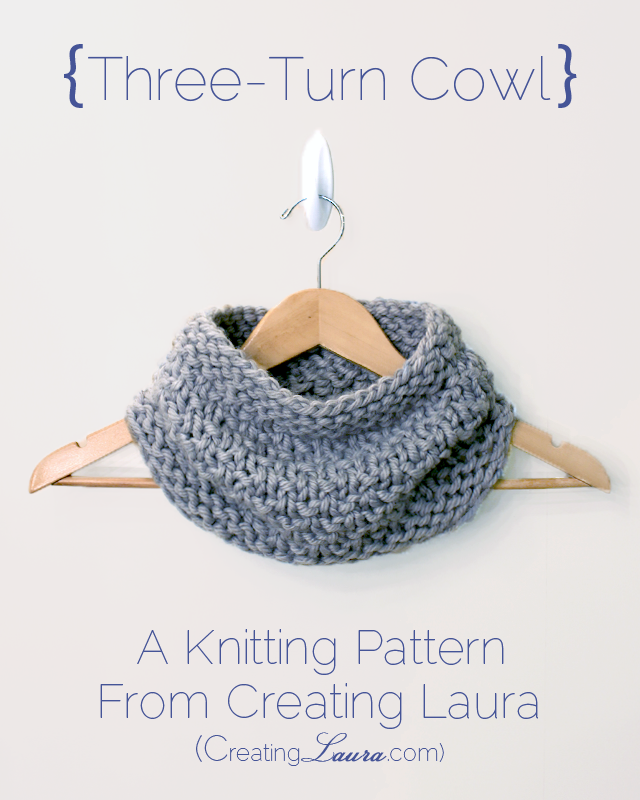 Here are the details about the Three-Turn Cowl. Cast on 40 stitches and join in the round, being careful not to twist the stitches. 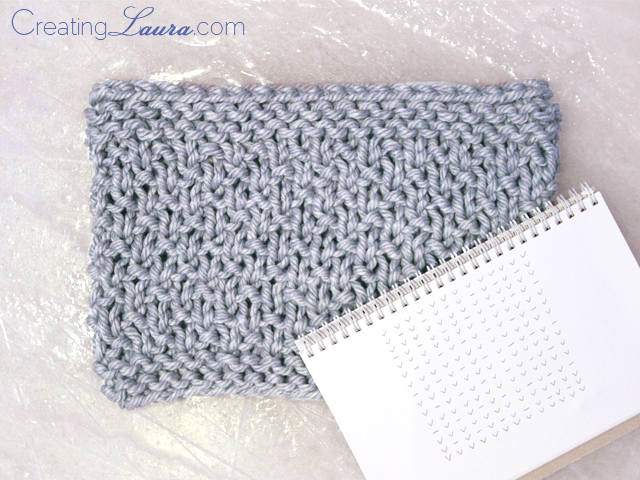 Thanks so much for posting this cowl pattern! It looks really cute. I am defintely gonna make this - thanks again! You're welcome. I'd love to see a picture of your cowl when you finish it! Really makes me wish I could knit! Oooooh it's gorgeous! And it looks lovely on you, my dear! So pretty! I love cowl necks. You picked a great neutral color too. 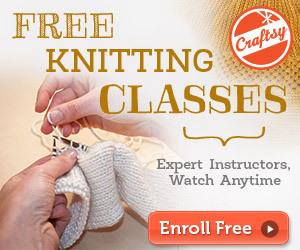 I don't know how to knit, but it's definitely on my hobbies-I-hope-to-pursue-one-day list! I love that the humble three-turn gets a little glory with your cowl. Your finished knit turned out lovely. oooh a variation of the seed stitch! simple and cute, i like it! I love it! I usually draw out a little diagram in a notebook, then edit as I knit- because my original calculations aren't right hehe! Such a cute cowl I'm going to add it to my project list. This is adorable! Just yesterday I was looking up ice skating lessons as I haven't skated in 15 years. Now I just want to make this and wear it out on the rink! Thanks so much for providing us with your pattern. Good luck with your skating lessons (and your knitting)! I love this scarf. Quick question. What length of circular needles did u use. Thanks! Good question! They were 16" circulars. Do you mean : Repeat until 7 inches long or Repeat until 70 inches long? I definitely mean 7 inches. A 70 inch cowl would be a sleeping bag! Since I used a cable cast-on I added an extra K,P on the final border before casting off. It "balanced the bumps." Thank you for a delightful pattern. Saw it yesterday morning, bought the yarn (same - amazing I didn't have it in my stash!) in the afternoon, and made it over my morning coffee today. Tomorrow it's supposed to be -4. It'll come in handy! I'm not sure; sorry. I don't loom knit. I don't knit in the round (dumb, I know) so I can usually convert to flat knitting. First four and last four rows would be garter stitch (knit every row) but not sure about body conversion. Help! wow, thank you so much for creating and posting this to share. I'm a beginner and am just on my second project. As soon as I finish my current project, I'm going to get some yarn to make this for myself! The pattern you give here is not the pattern you say your are using. The K3,P1 stitch will give what is in your pictures with a garter stitch border. However, the pattern you list give a stockingette stitch 4 row border and a missed-ribbed section in the middle. I have made two of these recently; just learning to knit in the round, and I love them! So easy! One question, though. I used Lion Brand Hometown USA on both cowls, am a fairly loose knitter, and ended up with some left on my skein. My question is: is it possible to keep adding the pattern rows until yarn is all gone? I'm assuming it is okay to enlarge the pattern, but wanted to check first. Thanks for a great pattern!! I made this for my granddaughter. A very easy knit (even though I’m a beginner). I like the pattern so much that I’m going to make another cowl for myself using it. In fact, it may become my go-to pattern for a quick knit for gift giving. me again; just finished the second one -- this one for me. I love it! 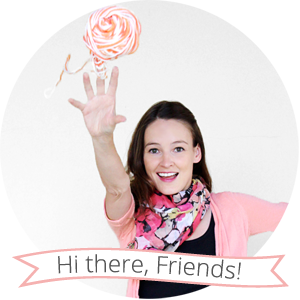 Thank you for sharing this quick easy and pretty pattern! I have some beautiful #5 bulky yarn, not super bulky like you used. How can I adjust my pattern so it comes out the right size? thanks...your cowl is beautiful! I would also like to know because I have #5 and #4 yarn and my biggest needles are 6.5 mm (us 10.5). Can I still do this project and have an interesting result? How many stiches would I need to start off my project? This information would really help as I am a beginner and looking for something easy to practice. Can this be done with Redheart yarn supersaver Size 4?